Create thousands of weapons of mass distortion! Create thousands of weapons of mass distortion! 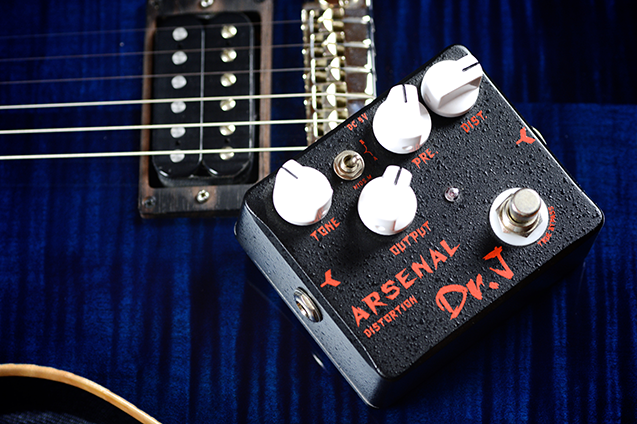 Distortion Arsenal lives up to its name by equipping you with all kinds of distortion sounds from classic British crunch, to modern high-gain tones. Broad tone adjustments take your sound where you want it and a Presence knob takes a sharp distortion and gives it some extra room. Two-mode mid-freq switch gives you even more tone-shaping possibilities. 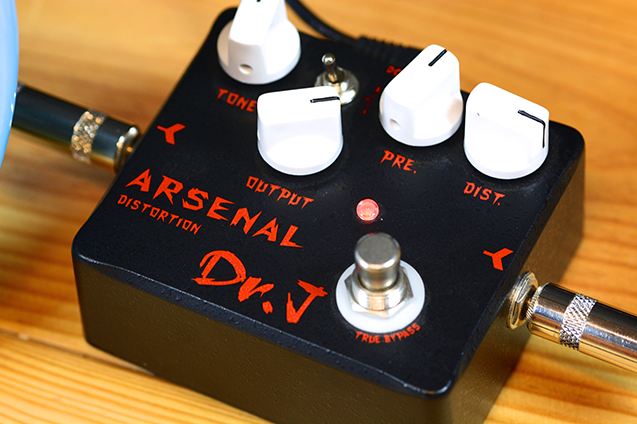 True Bypass design minimizes tone loss.